When people first start to become interested in survival, they often focus on the wrong aspects. Each person will have varying amounts of time, effort, and money they can put into survival. Some people focus on finding the best gear first, but without the knowledge of how to use that gear it is practically worthless. Some people focus on learning advanced skills such as using a hand drill or setting elaborate spike traps. While these skills are valuable, they are not the most efficient way to improve your preparedness. 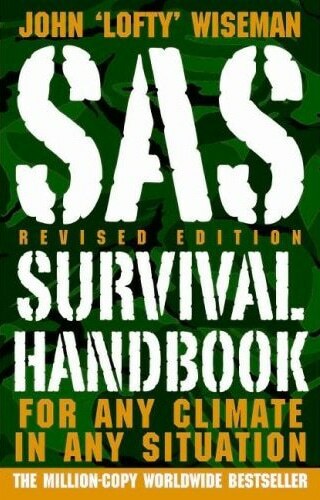 There are just a few basic survival skills than anybody can master will very little cost. Time is your most valuable resource with these skills. You cannot just read an article or watch a video and call it done. You must practice these skills and test yourself. If you take the time to hone these basic skills, you will be more prepared than 90% of our population in a survival scenario. By far the most important skill to acquire for survival is the right mindset. Thankfully, this tool is free. It just requires some time and practice. When you find your life in danger, the most important thing to remember is to slow down and stay calm. There are two universal truths to any survival situation. Panicking never helps. If you let your adrenaline get the best of you, it is likely that you will make a mistake that will hurt your situation. There will be elements that do not go as planned. I intentionally put myself in survival situations several times each year, and this always occurs. You must be ready to adapt. Water – No matter what the climate, you will need to find and purify water within three days at the most. Shelter – In cold weather you can only survival for a few hours without shelter or other warmth. Fire – While also providing warmth, fire helps with several other aspects of survival. Food – You can typically survive several weeks without food, but it helps provide mental focus and a boost in morale. Water was the origin of life on the planet Earth, so you can understand why it is vital for survival. Dehydration is the second most common way that people die in survival situations. Your priorities must vary based on your personal scenario, but water is always important. The first task is finding the water, so remember that it flows downhill. Look for low spots with streams or pools of water. In desert environments, an increase in green plants can signify underground water. You can always collect rainwater if you do not have a source, or dig into low spots to create a well. You can even gather water from certain plants and animals. The next concern is purifying water. If you find a spring or carefully collect rainwater, you are probably okay to drink it. However, collecting from ponds, pools, streams, lakes, or rivers means purification is needed. Otherwise you can end up with vomiting or diarrhea that can lead to further dehydration. 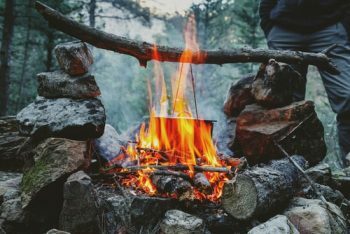 Boiling is the best way to purify water if you have a fire. You can carry a filter with you or build one if needed. There are certain chemicals such as iodine and bleach that can kill the bacteria and parasites found in tainted water. You can even use ultraviolet light or the earth itself to purify water. 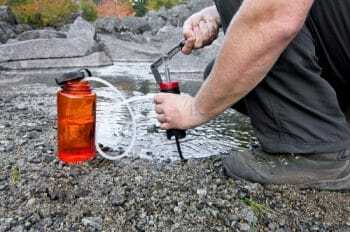 In most survival situations, I like to have at least three or four ways to purify water just to be certain that I will not face dehydration. In many environments, shelter is your easiest path to warmth. This can prevent hypothermia, the number one killer in survival scenarios. The key is knowing how to build a shelter that will keep you warm and dry with minimal materials. I have seen people with a huge pack full of materials build an ineffective shelter, and a person with no resources stay dry and warm. The key is knowledge and design. First, you must consider your surroundings. Pick a location that is close to the resources you need. I do not mean just materials for building. Keep your food, water, and fire materials close as well. Also put yourself in a location in which you may be spotted for rescue. Be realistic about how to stay warm. 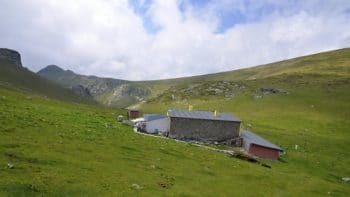 If it is likely to rain, find a waterproof shelter such as a cave. You can also build a debris hut for a dry night. If it will not rain, consider if you will have a fire. You can use a shelter to hold in the heat from a fire or reflect it back to you, but be cautious that carbon monoxide does not build up. Consider your building materials. You want poles for structure that are light but strong. You want a waterproof bed that is at least four inches deep when compacted. This is ideally made from spruce boughs, but can also be accomplished with dried leaves or grasses. Layer your roofing materials like shingles. The thicker your materials, the more waterproof and windproof they will be. 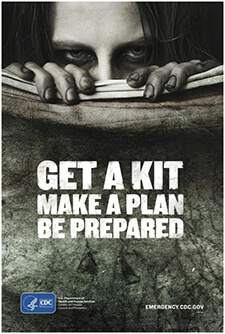 Also keep the size of your shelter small if possible. The less air you have to keep warm, the warmer you will be. While not always the most vital aspect of survival, fire is often the most versatile. You can use fire to purify water, cook food, and keep warm. It can keep away biting insects and predators. 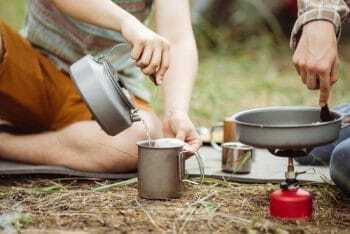 It can light your camp, preserve food, and even kill bacteria. One of the most important benefits of fire is that it is a great way to boost morale. Nothing brings up your spirits like the glow of a crackling fire. The challenge is that conditions are not always ideal for starting a fire. First, know that any cold or moisture can make fire difficult at best. In addition, you must find the right materials and have a good ignition source. Dry, fluffy tinder is needed to catch a spark or flame. A bundle of kindling at least a few inches across must be fed to the flame to keep it going. Then you will need an arms’ bundle of larger sticks to make the base for logs. To keep the fire going all night, you should have a stack of logs at least knee high. The general rule is to collect however much fuel you think you need and then double it. Ignition sources are one of the most important ways to stay prepared. For pennies you can carry a ferro rod, lighter, or waterproof matches to ensure you always have a way to start fire. There are more challenging ways to start fire such as lenses, pistons, chemicals, and friction. My suggestion is that you always have a few different ways to start fire. It is simply that important. While food is the least urgent pillar of survival, it is still a priority. You will need strength and mental focus to complete other tasks, and food is needed for that. In addition, as the body starves and starts to eat itself it creates a state of depression and confusion. This can be dangerous for somebody struggling to survive. It is always smart to find food if the option is there. The key is to do so in a way that is safe and efficient. Fishing or fish traps are one of the best ways to acquire food. Fish provide fats, protein, and calories needed for survival. You can catch fish with a line and hook, a net, or a trap. For real animal protein, it is one of the easiest ways to get a meal. However, water is always dangerous. Just getting wet can be enough to cause hypothermia. Wild edibles are a sure fire way to get some food in your belly. While there are not as many calories or grams of protein in plants, you can be guaranteed that you can find a meal with the right knowledge. You must be cautious not to eat anything poisonous, but there are edible plants all around us. Avoid mushrooms and stick to berries that are black or blue in color. Trapping and hunting are the two most difficult ways to collect food. While the benefit is huge, the risk is as well. It is not uncommon to be injured while hunting or just to expend calories all day with no success. 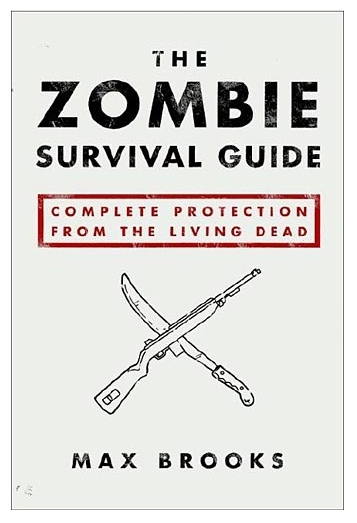 In addition, it is not common to have the proper weapons with you in a survival situation. Save this tactic for unique scenarios. I would like to hand each one of you a roadmap to survival. However, every single situation will be a bit different. This takes us right back to our first topic. Your mindset and ability to understand your unique scenario is the key to making it out alive. Use the resources around you, stay calm, and you will have all the survival tools that you need.